Every dental implant is unique in that it depends on your mouth and gums to determine which type of dental implant is best. 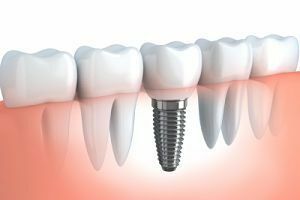 Here are some common dental implant procedures and the healing time for each process so you can be prepared. Because dental implants are inserted into the jaw bone, it is important that the jawbone is strong and dense enough to support the implant. If you have significant damage from gum disease or have waited a long period of time before replacing a missing tooth, you may have lost bone density in the jaw. 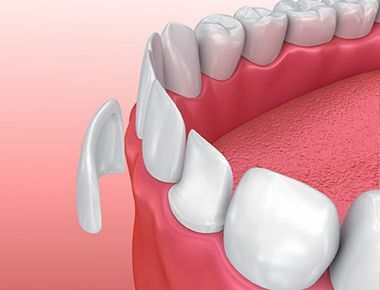 In order to receive Dental implants in Staten Island, you must first undergo a bone graft. This dental procedure uses your own bone to rebuild the jaw and make it strong enough to hold an implant. Depending upon how much bone was lost, the healing process for this procedure usually takes about 3 to 4 months. After the necessary procedures are taken to ensure your mouth is ready and able to accept a dental implant, it is time to undergo the placement process. The first step is to have the dental implant surgically placed into the jawbone. This will usually take an hour to insert one implant, longer if more are being placed. After the dental procedure, your mouth can begin to heal. The bone will undergo osseointegration as it forms around the new implant so that the new implant can function just like a natural tooth root. Because this is an extensive process, the healing time can last anywhere between 4 to 6 months. After osseointegration is complete, the prosthetic tooth is attached to the implant with a rod. 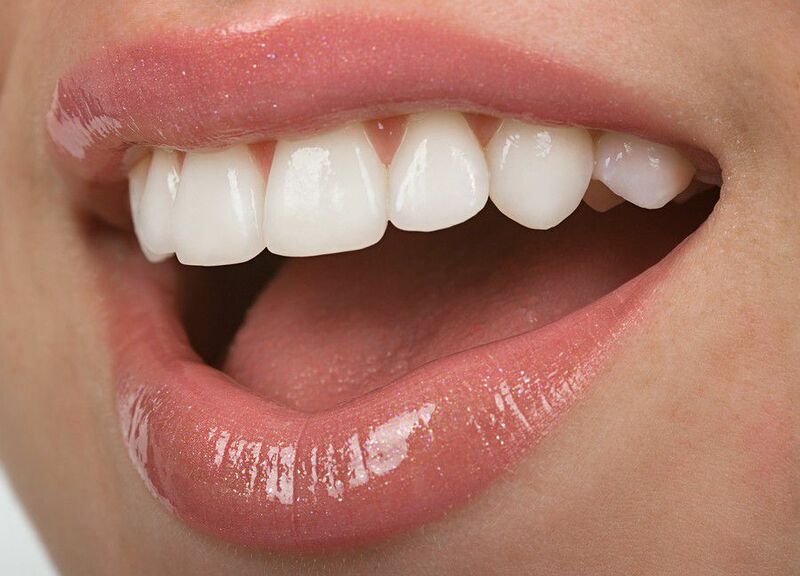 The dentist has taken molds of your mouth and a perfect replica tooth has been created to fit into the empty space. Once the crown is securely in place, you will have a fully functioning tooth once again. This process is complete in a short amount of time at the dentist office and shouldn’t require healing time. Although this is a long and dedicated process, it is well worth undergoing Root Canal Treatment in Staten Island. You will be amazed at how this new tooth acts like a natural tooth and will improve your dental health and your smile. For more information about dental implants and to inquire about dental implants cost, call Sola Dental Spa.